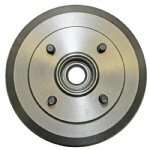 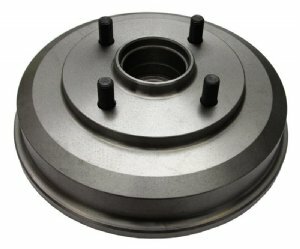 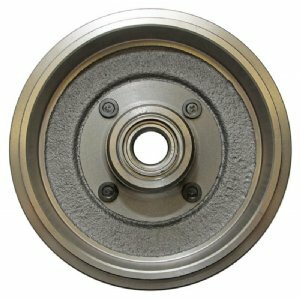 Centric brake drum provides all the features and benefits of original equipment components. 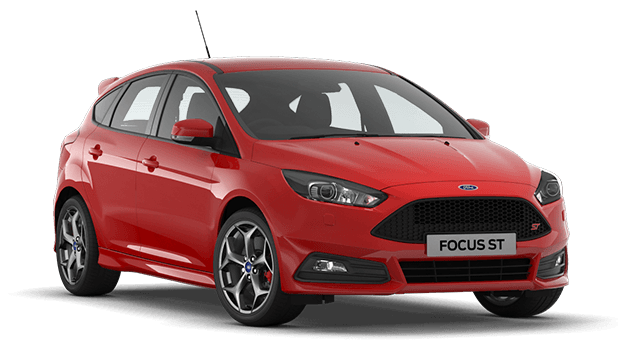 Utilizing our worldwide sourcing network provides Centric the most complete application coverage in the automotive aftermarket. The actual product is shown in the picture. It does include the wheel studs and bearing as shown in the picture.